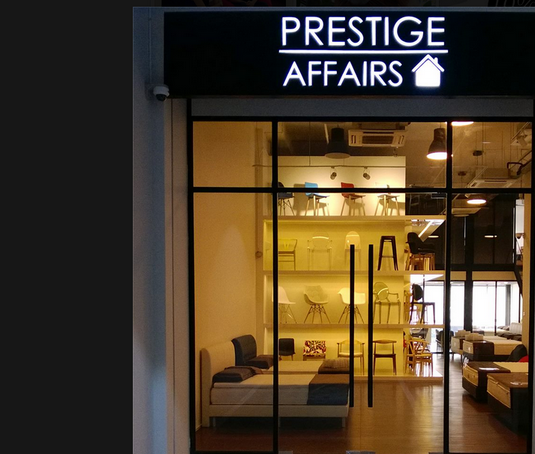 A Singapore's home furnishing store, Prestige Affairs brings you the best furniture, mattresses and bedding products, turning houses into homes, no matter who and where you are. From the timeless classics to the chic modernistic designs and the occasional designer piece, there is something for everyone! 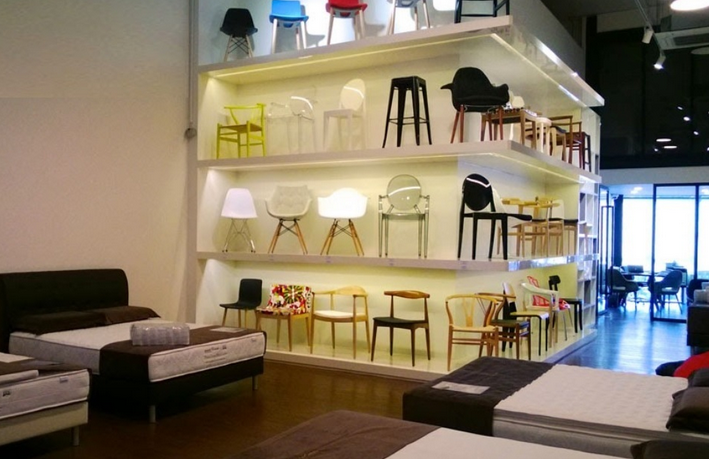 Discover a wide range of products from Mattresses, Beds, Designer Replicas, Chairs, Bean Bags, and Home Decor.